We are the leading manufacture supplier exporter Copper Hurricance Lamp and offer this product as per client requirment i am looking for foreign query and bulk order . 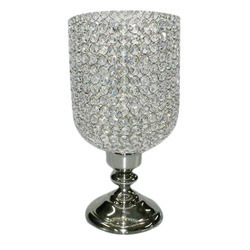 We are a top notch supplier of Hurricane Candle Lamp. Banking on our enriched industry experience, we are able to supply Hurricane Candle Lamp.